Over the past few days we have asked our Twitter followers and Facebook fans for their say in our next blog post. We are proud to present a few of our favorite 3LAB beauty tips just in time for the changing seasons! 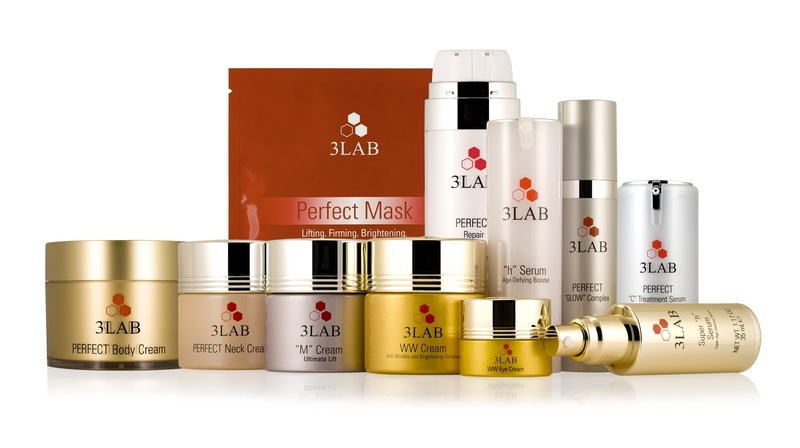 3LAB skin care: to make PERFECT BB your favorite multi-purpose product you can mix BB Cream with a bit of your favorite moisturizer to add to the protection, moisture and sheer color that this great product provides. Marina Pirkle The best combination in the whole world for dark circles is: the super eye treatment, with the cle de peau Concealer on top. The super eye treatment instantly lifts and plumps and the platinum reflects the light away from the darkness. Then use your ring finger to pat on the Concealer. Without the eye cream it covers...but can look heavy. Try it! It's amazing! Marcella Rheaume I use the "M"Cream, Super Eye Treatment and Perfect Lips in conjunction with LightStim LED Light Therapy. My skin looks and acts more youthful. Hydration is enhanced, my fine lines and wrinkles are diminishing. My overall firmness as tremendously improved. 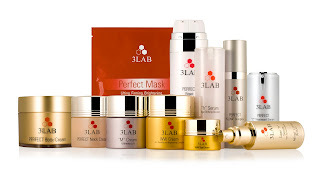 3LAB skin care: Use PERFECT Mask after a long day of traveling or as part of your weekly skin care routine to add moisture and nutrients to the skin as the weather changes. Keep sending in your favorite 3LAB tips who knows you may end up in our next blog post!